Today we’re going to be talking about living a “laptop lifestyle.” Running an online business is just as much work as having a brick and mortar business. There are times where I feel incredibly overwhelmed when I think about all the things I have to do. I can be a good self-motivator, but I know there are ways that I can improve. You have to constantly be adapting. Utilizing the internet for your business can feel like a hugely daunting task, but it’s so important. I’m in my 7th year of business and I can say that it doesn’t necessarily get easier, but you have to keep trying. This is why I wanted to bring on Jill Stanton. Jill and her husband are the owners of the “Screw You” empire. She tells it like it is. She’s comfortable with who she is and you can see that in her business. My biggest takeaway from my interview with Jill is how she put together her program. 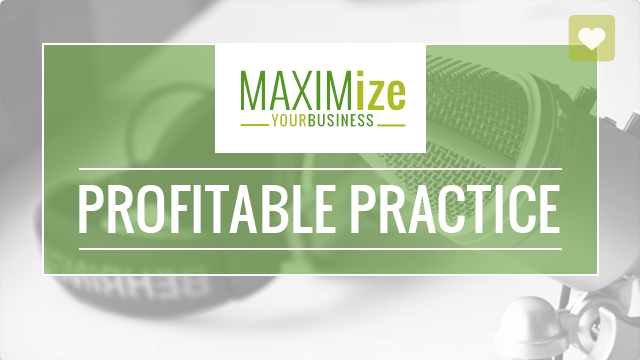 She didn’t sell some crazy promises or anything like that, but she really breaks down how to get to the level in your business that you want to, with no B-S. A lot of people may sugarcoat their experiences or give some sort of cliches, but today we are going to be 100% transparent. What do you tell people who want to change their minds in their business? 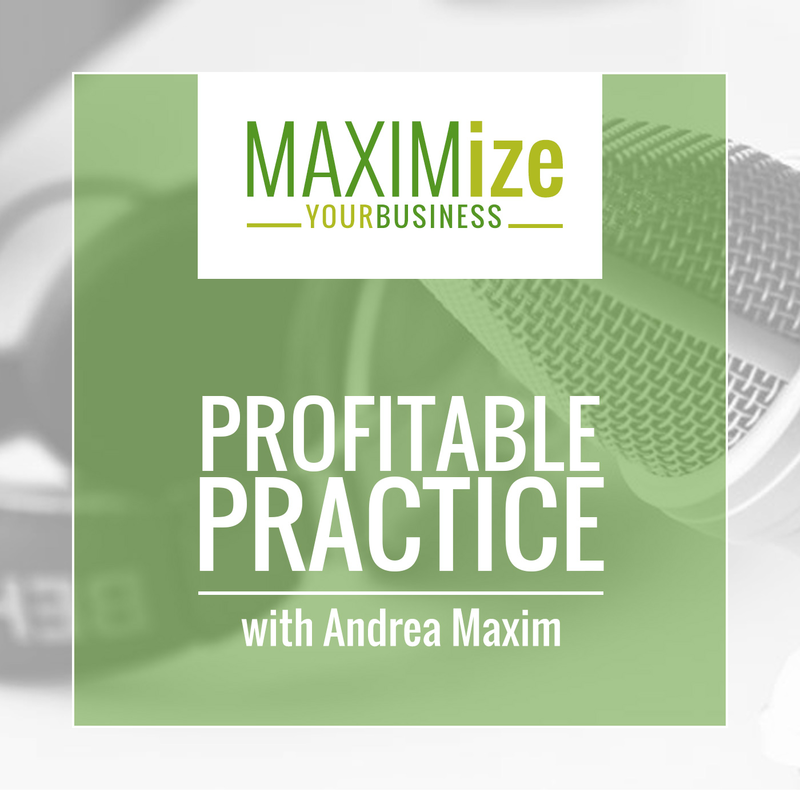 How do you coach people through the fear of starting their own business? Have you found entrepreneurship to be isolating? Do you have any stories about transitional moments in your business you can share? Why Jill doesn’t sell the “magic pill” solution. 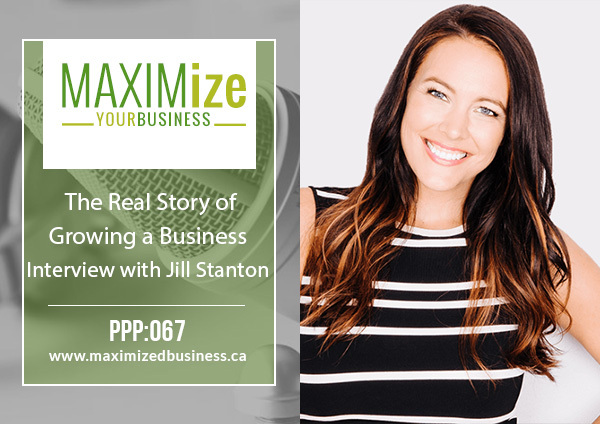 How Jill and her husband have successfully run a business together. What she does to cultivate relationships to grow her business and find support. The value Jill has found from being apart of mastermind groups.